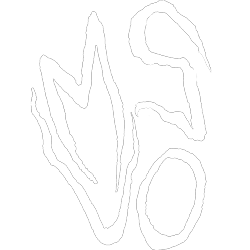 “Slave Destroyed” is the debut MLP released by the obscure and previously unheard of Sect Pig. 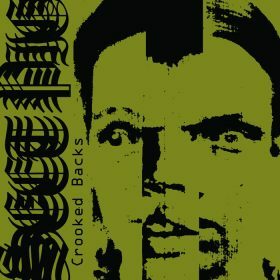 Steeped in hallucinatory dissonance and unsettling imagery, the backbone of Sect Pig’s sound is reminiscent of Von in its tendency toward hypnotic repetition and sinister chord progressions. Perhaps the most distinctive and pronounced element of the music, here, is the vocals. Awash in effects that enhance their musicality, the vocals warp and disfigure the structure of the songs at an elemental level. Few bands can utilize such heavily effected vocals to enhance the impact of the music, but Sect Pig use these techniques to accentuate the genuinely deranged effect of the songs. 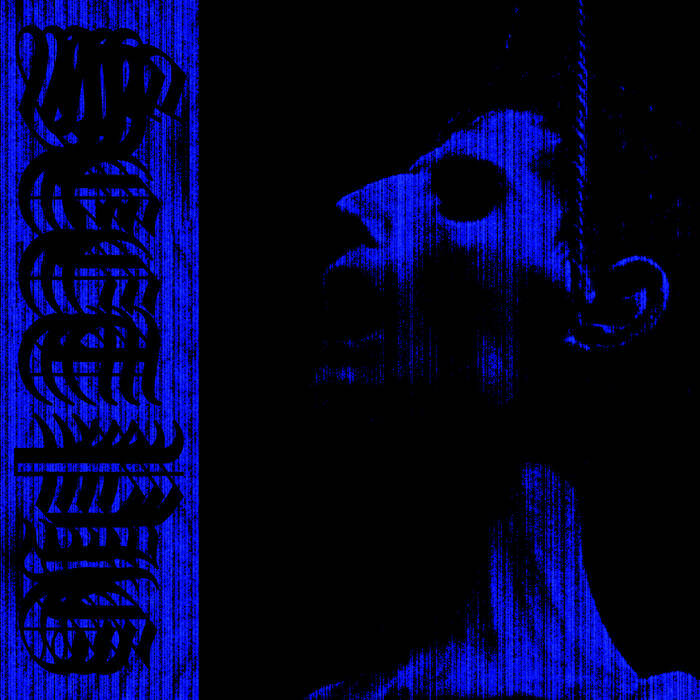 Further contributing to the schizophrenic environment of “Slave Destroyed” are the many intros and outros that fill the interstitial spaces between the tracks. Each of these pieces contains samples depicting emanations of murderous violence, mental decomposition, and the hive-mind effect of cultic manipulation. The six tracks on this MLP delve deep into the bleakest recesses of human consciousness revealing the frangibility of the human mind and the ruinous capacity for depravity that lurks just beneath the its surface. The same 6 songs are repeated on both sides of the MLP.